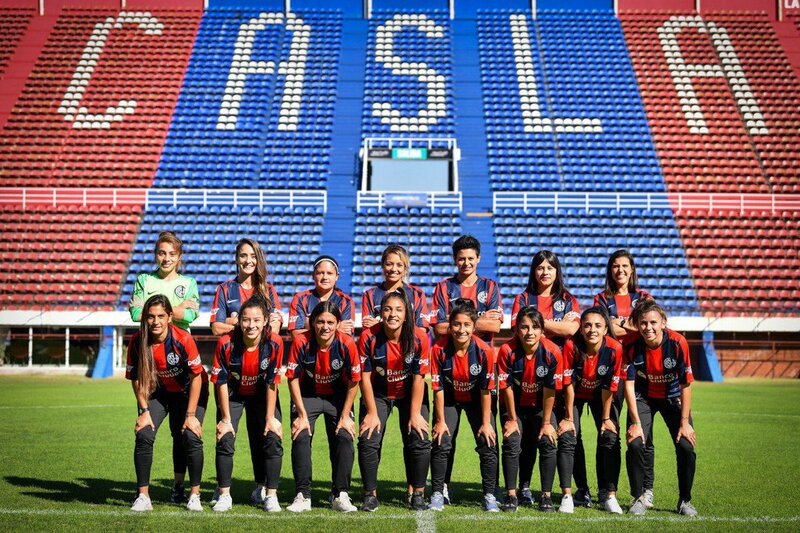 The Argentinian club San Lorenzo de Almagro have announced the signing of the countrys first professional womens football contracts. It is a historic moment for the sport in South America, where women footballers have long been treated as second-class citizens compared to their male counterparts. In a press conference Matas Lammens, the president of San Lorenzo, announced the signing of 15 professional contracts for their womens team, including Macarena Snchez and the team captain, Eliana Medina. San Lorenzo will fully finance eight of the contracts. The rest will be paid for partially by the Argentinian FA. In March, the AFA announced it would create and support a countrywide professional womens football league. It pledged to give about $3,000 as a monthly subsidy to clubs that would sign a minimum of eight women to professional contracts. 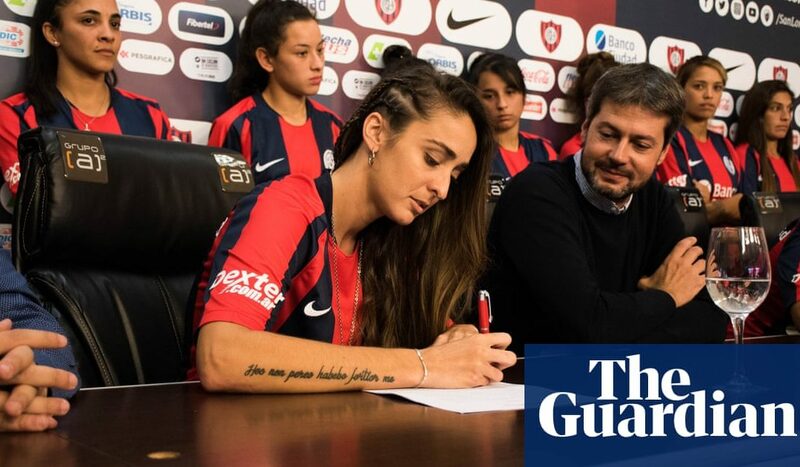 The clubs new marquee signing is Snchez a 27-year-old forward, who became a symbol for the movement to professionalize the womens league after she sued her former club, UAI Urquiza and the AFA, seeking payment for the seven years she played there. There are so many players who retired without being able to be professionals. This battle has gone on for a long time, said Snchez.